There is something incredible to be said for people like Andrew and Rita. When I am greeted with a welcoming hug and asked how long I can stay, I immediately feel like I’ve stepped into the home of old friends. This Stitchdown Farm couple has a gentle and authentic air about them, which I hope to fully convey in this reiteration of our visit. 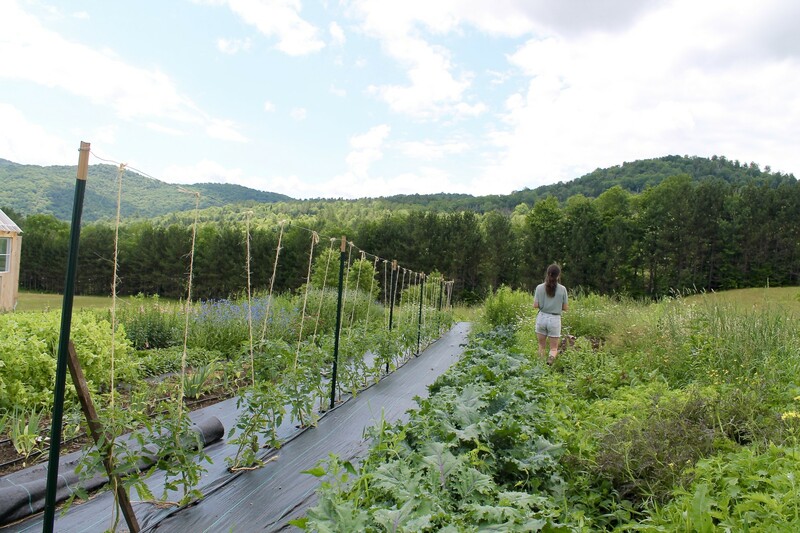 To relay anything less would be a disservice to a truly exceptional couple and their promising flower CSA venture – the only Community Supported Agriculture program of its kind in the area. A tree-lined road leads up to Andrew and Rita’s farmhouse, humbly looking over flower fields and lush backdrop mountains – a slice of rural heaven. Andrew and Rita had imagined this idyllic scene before ever setting foot on Vermont soil. Aside from a brief camping trip, the couple settled in the Green Mountain State mainly based on a gut feeling. Vermont, however, does not have the propensity to disappoint. Fantasies of the state’s majestic mountains, blissful farmland, and honest lifestyle all turn out to be completely accurate and unelaborated here. The majority of Vermont transplants can relate to this notion. “We came with a romantic conception of Vermont, and, of course, it’s exactly how we dreamed it would look,” Rita says. 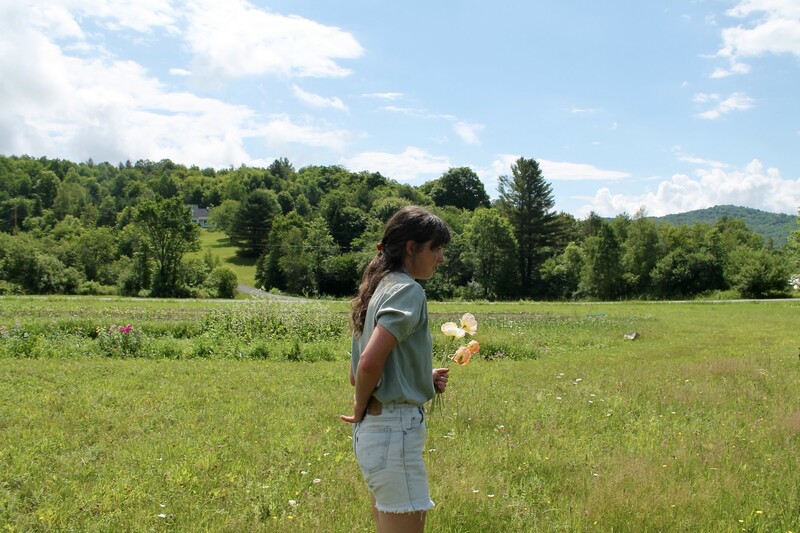 Vermont inevitably lured this couple and their aspirations of a flower farm in February 2015. Having fallen in love on the west coast, Andrew and Rita knew they eventually wanted to farm together. Rita began her agricultural career on vegetable farms. However, the couple, both together and separate, were prone to relocate at the turn of each year’s autumn. This had become their pattern for five consecutive years. Andrew and Rita became blatantly aware that they were in need of roots, quite literally. To truly see their work through, they sought a project of which they could take full ownership. Andrew and Rita took their next decision to relocate extremely seriously. Yes, Vermont had an innate aesthetic appeal. But Andrew and Rita looked everywhere, from Western Oregon to Maryland. By November 2014, Andrew and Rita had looked at over 15 properties in 15 days. Despite many prospects, they felt a pull to New England. 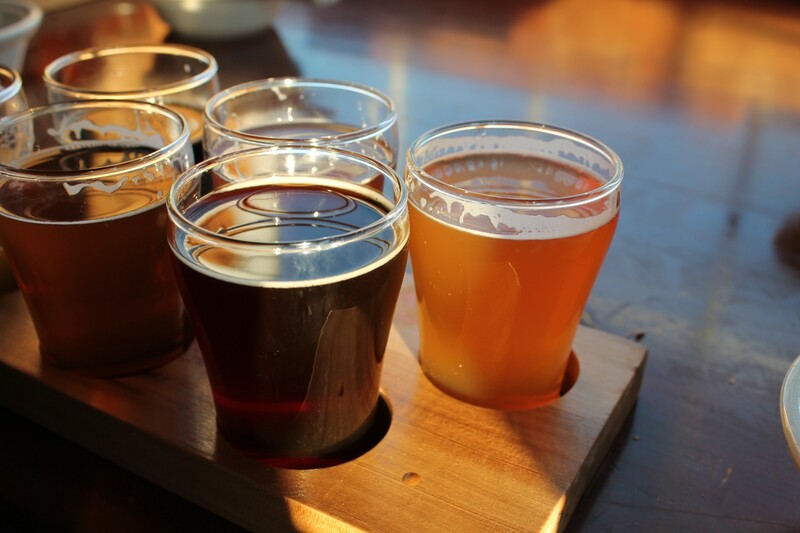 “Vermont, to us, is a sweet spot,” Andrew says. 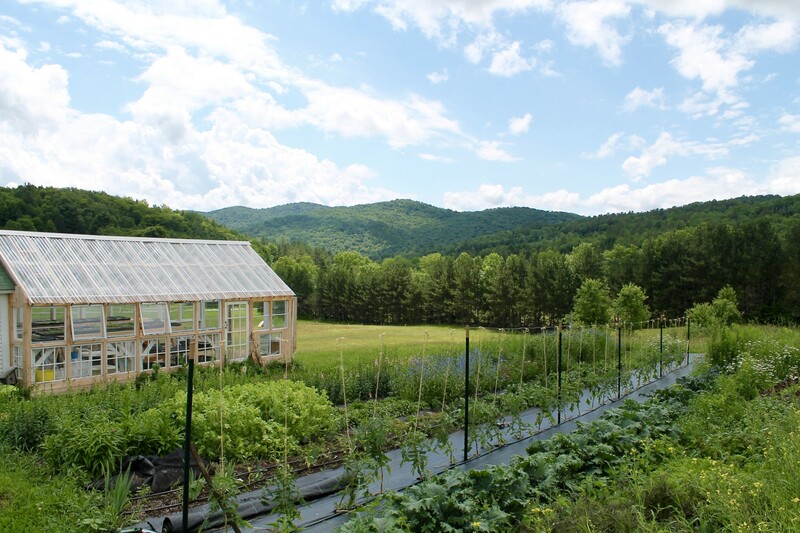 “It has the right compliments of everything … climate, weather, seasons, maple syrup, culture.” Moreover, the state is “very supportive of small farms. Vermont has somehow retained its rural culture, where most of the country has lost the tradition of craftsmanship, labor, and farming.” The abundance of antiques here also enticed Andrew. “Hoarding is in my blood. 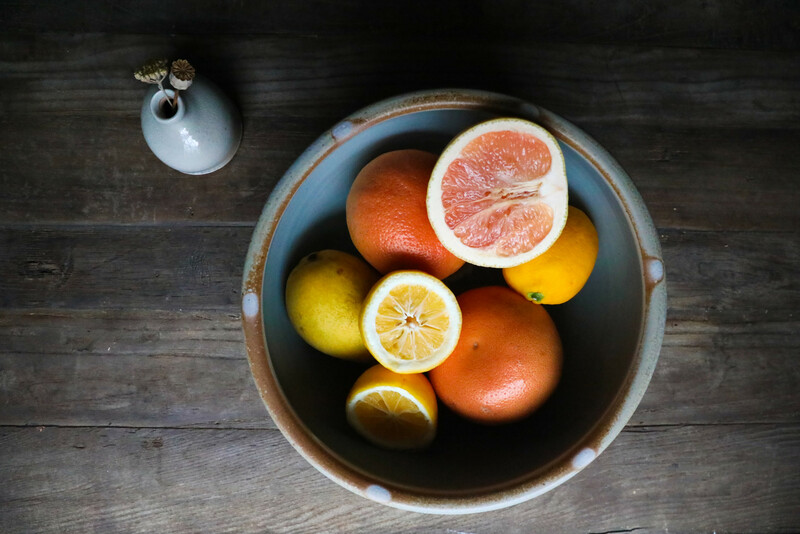 I’ve restrained myself, but farming is a variation of hoarding.” From seeds to heirloom vases and patinated tools, Andrew and Rita have created a world that seamlessly marries heritage with contemporary charm. 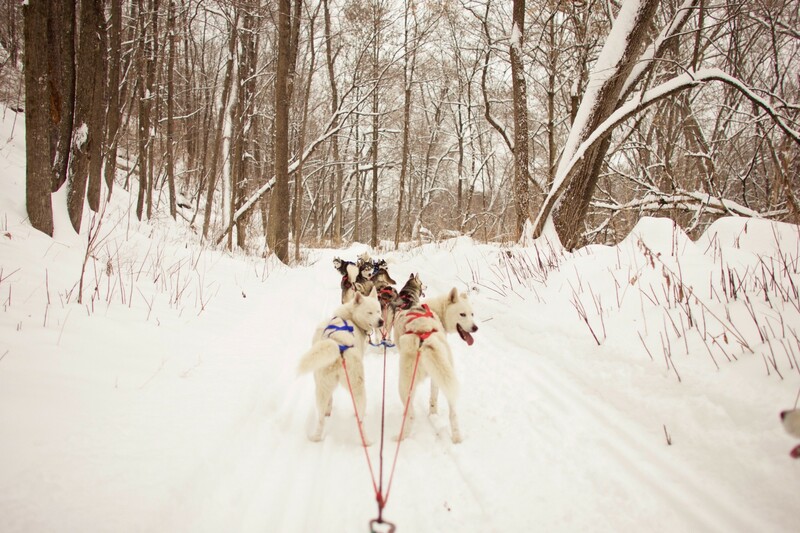 The couple chose to root themselves on 300 acres in the bucolic countryside of Bethel, Vermont. A harmonious theme of nature, tradition, and gathering laced each conversation and experience we had at Stitchdown. The flowers they reap are undoubtedly considered beautiful and delicate, but Andrew and Rita also see value in the “nitty gritty” of their business. Andrew articulates the balance behind the romantic notion of tending to flower beds and vegetable gardens, with a reminder that farming inarguably involves much hard labor. When asked about their inspiration, he recalls a saying he once heard, along the lines of, “Inspiration is for dreamers, but productivity is achieved with hard work.” While it’s rewarding to sit at the fire pit atop the hill overlooking the gardens, Andrew and Rita also take time to recognize the arduous effort which went into that particular scene. 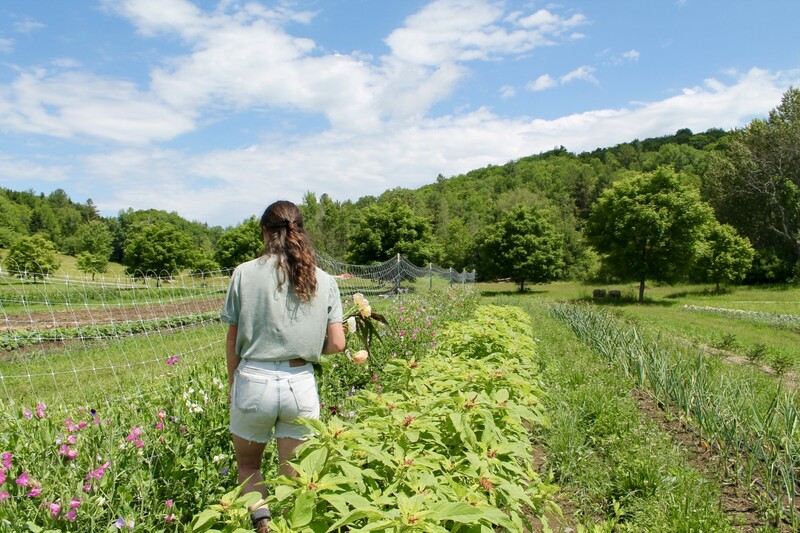 Stitchdown harmonizes Vermont’s natural landscape and labor-intensive practices with honorable farming tradition, as well as human connection in appreciating the farm’s bounty. The tale behind Stitchdown’s name symbolically reflects this balance as well. While out in Portland OR, Andrew met a shoemaker who had been making custom boots for over 40 years. Andrew describes the man as a very skilled, strange guy – interesting enough to inspire Andrew to film a documentary. Andrew sought to motivate the young people of Portland to carry on a trade, thus valuing the transferable knowledge of skilled labor. This process and story made Andrew realize the importance of finding place for both himself and Rita. In valuing the deeper meanings and considerations of why they were moving and why they were farming, Andrew and Rita kept this shoemaker in mind. “Stitchdown” refers to a shoemaking technique in which the sole is attached to the leather upper with a burly thread. While today’s glue is strong enough to keep these layers together, the process and tradition of stitchdown has remained – not only speaking to aesthetics, but also the beauty in strength and utility. Such relates to the couple’s search for place, a metaphorical foundation. Andrew and Rita felt a desire to stitch themselves deeply in a community and its land. Just as the crown of a tree reflects its root system, Andrew and Rita’s success and happiness reflect their sense of place. After settling in Vermont, Andrew and Rita have wholeheartedly committed to cherishing the state’s climate and tradition. Sustainable farming practices encouraged the couple to buy two horses from their Bethel neighbor, with the hope of training them to successfully till the land in future seasons. For now, the horses have been used to harvest lumber from the property, most of which will be used to build a home for Andrew’s parents on Stitchdown’s acreage. Andrew and Rita also used their pigs to clear the winter rye from their forthcoming garden beds. Most notably, the couple remains true in the flowers and arrangements they harvest from their gardens. Rita, for instance, creates winsome bouquets of smaller Vermont roses – certainly different from the plump roses we come to expect in stores and advertisements, but so completely beautiful in their authenticity to temperate Vermont. We tour Stitchdown with Andrew and Rita one weekday afternoon, just after the morning’s drizzle. Grass still refreshingly damp, we saunter through the grounds and chat about the farm. Rita routinely prunes and plucks a few flowers, radishes, and garlic whistles as we talk. Piglets run around playfully in the background. They’re chasing each other like little children, and giddily romp around Rita and Andrew’s ankles as they step into their pen. We continue up the hill toward the couple’s farmhouse and vegetable gardens, and chuckle as we spot the chickens on their wrap-around deck. These birds have hundreds of acres to wander, and they choose to hang on the porch. 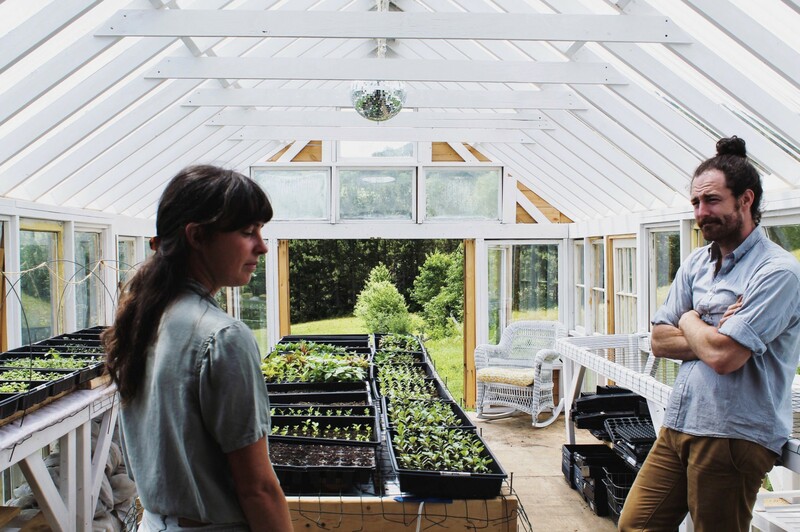 Next to the farmhouse, the last of this season’s seedlings are housed in the couple’s greenhouse. The structure is equipped with windows from the original farmhouse, as well as a cheeky disco ball hanging above numerous plant trays. Rita extends an invitation to stay for lunch, and we spend the rest of the afternoon slicing the produce she harvested on our tour. We use meat from a pig Andrew recently butchered (yet another talent he possesses). The afternoon could not have been more delightful, chatting and laughing over a delicious meal and homemade cider from the farm’s apple tree. Recounting our visit, I realize the heartfelt meaning behind this lunch. There, in the couple’s sunroom, we celebrated the abundance of the farm. In the midst of discussing the story of the land and the great effort involved at Stitchdown, we gathered and enjoyed – and this, by design, is telling of the harmony Andrew and Rita both treasure and revere. 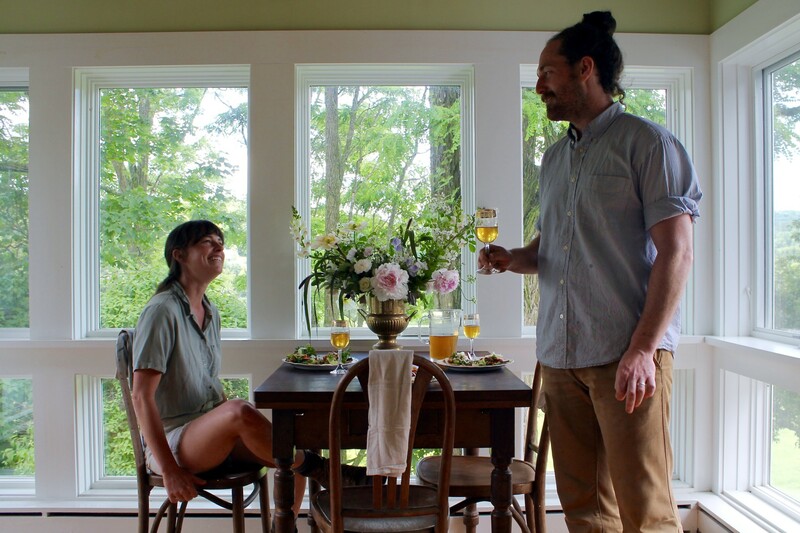 In working with Vermont’s climate, Andrew and Rita offer an eight-week CSA subscription service and artistic wedding arrangements. This is their first season of the Community Supported Agriculture program, in which one can purchase weekly arrangements throughout the summer and help support this very special, local business. Andrew and Rita excitedly plan for the coming seasons, which will include expanding their perennial assortment (We can’t wait to see next year’s peony selection!). With merely 50 of their 300 acres cleared, there is plenty of room for this couple to grow in any way they please. This summer, you can find Andrew, Rita, and their ridiculously gorgeous flowers at the Randolph Farmer’s Market, as well as Fable Farm’s Feast & Field Market. Keep up-to-date on the farm’s happenings by following Andrew & Rita on Instagram!